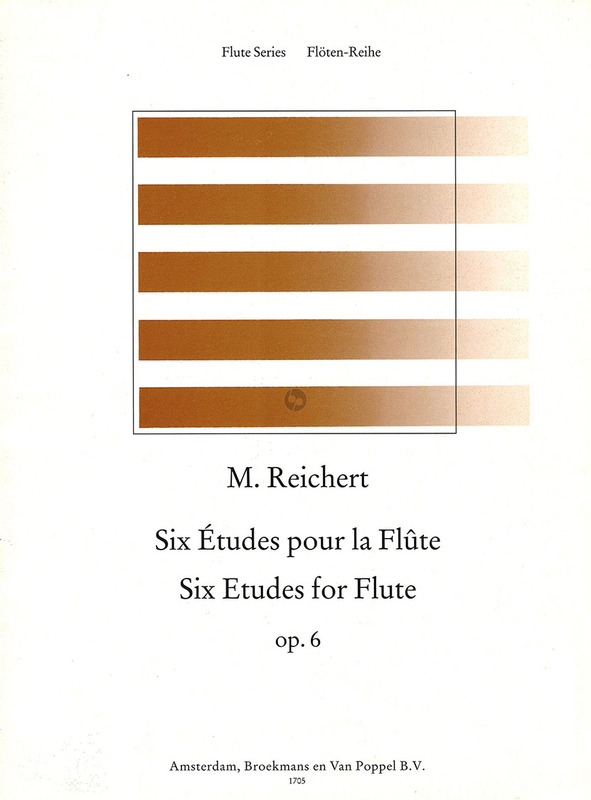 6 Etudes Op.6 for Flute – Reichert M.A. Mathieu Reichert, born in Maastricht as the son of a musician in an infantry band, is known by flautists all over the world for his Exercises Journaliers, op. 5. His Six Études, op. 6 deserve equal attention. 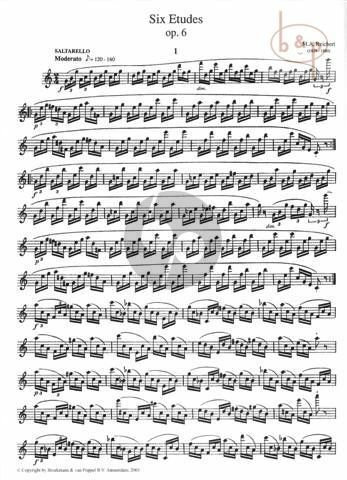 They are primarily intended as exercises in flexibility, uniformity of register, and double staccato. Reichert’s famous powers of melodic invention are unmistakable in these studies.